Nintendo is starting to make noise about the Switch’s January reveal. Switch debuted in October, but Nintendo left out many pertinent details like price, release date and actual real games that will come out as opposed to concept footage. 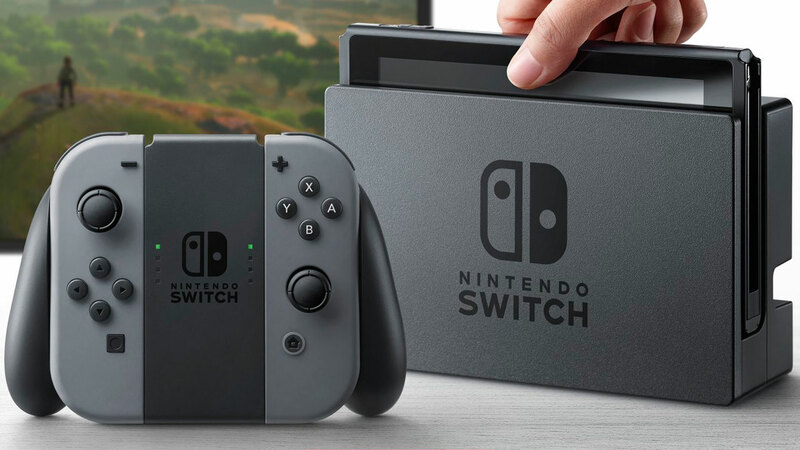 Aiding our patience, Nintendo promised to give Switch launch details at an event in January, live streamed from Tokyo. It also said it would give other countries a chance to go hands-on with Switch soon after this event. So that’s the context for today’s news, via Polygon, that Nintendo is hosting a five-hour Switch hands-on event in New York on January 13. It’s not clear if this event will be open to the public but I’m betting on press, industry insiders and select invitees only. By US timing, the Switch launch livestream will take place on the evening of January 12, so you’ll have a few hours to digest all the news from Nintendo before you start reading impressions from attendees. The Switch is expected to launch in March 2017, and it’s likely Nintendo will hold other hands-on events in various global hubs as we march towards release day.